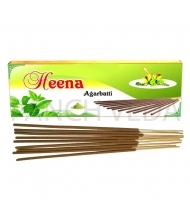 Heena agarbathi is regarded as one of the finest incense. Heena Incense has captured the light and delicate fragrances of Mehandi. 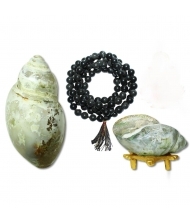 Heena agarbathi is regarded as one of the finest incense. Heena Incense has captured the light and delicate fragrances of Mehandi. This exotic fragrance provides the key to unlock the benefits of aromatherapy, essentially, the use of fragrance to create an uplifting or enhancing mood or environmental effect. 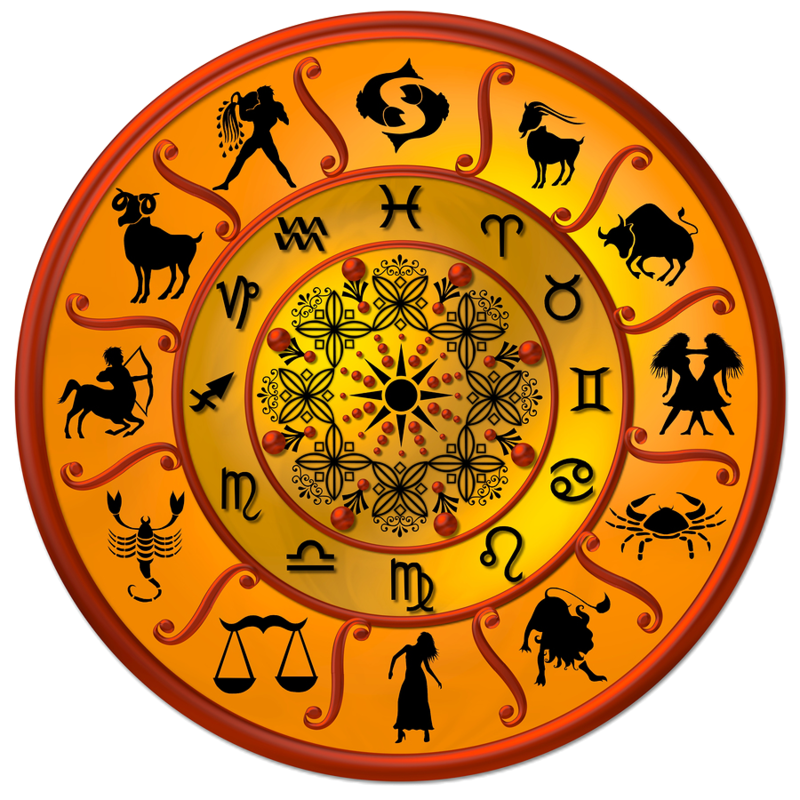 Use of incense promotes longevity, harmonizes the psychophysical constitution, and enhances mental focus. It is preferred over aerosol air fresheners. 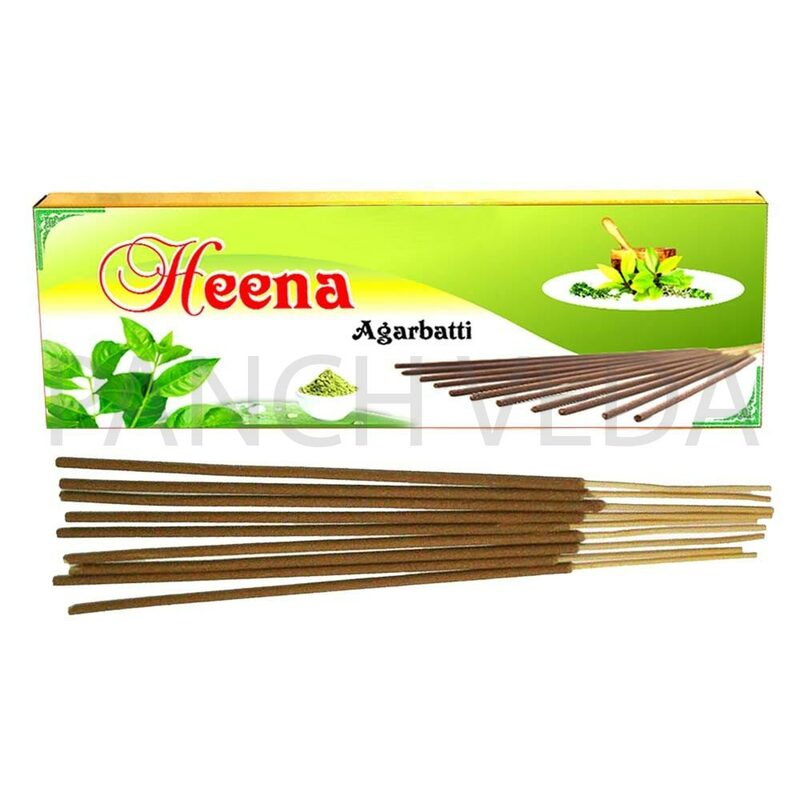 Henna agarbatti brings to your home added freshness, harmony and health. Feel the gentle and soothing presence of nature. 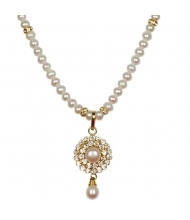 You can instantly create moods of clarity & romance.